ManUp! Live | 2018 The Year Of Connection! 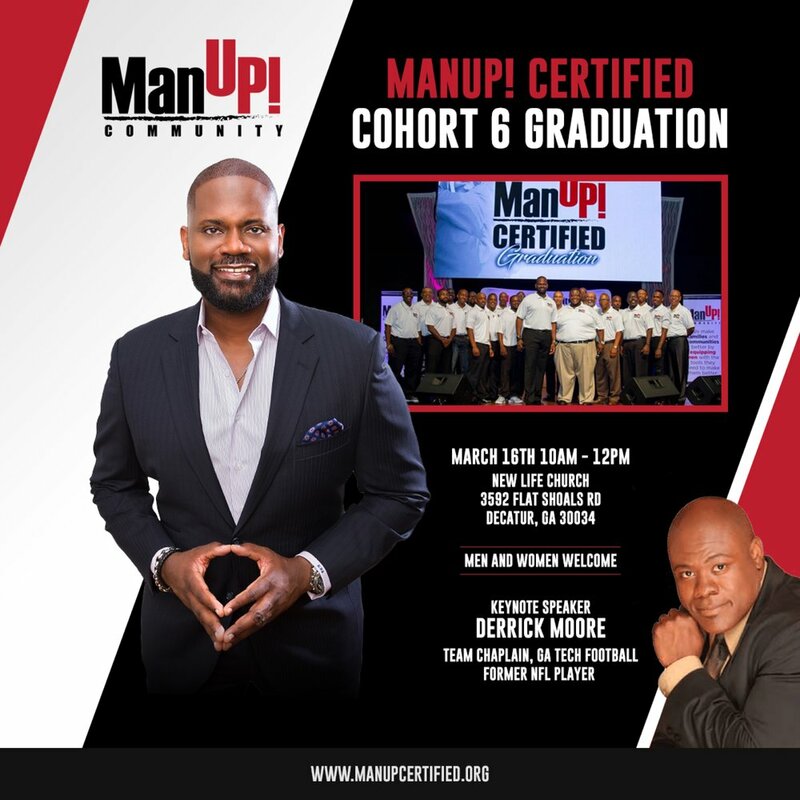 ManUP! Live : 2018 The Year Of Connection! By yourself, you can impact a community. With the right connection, you can impact an entire culture. The only thing that stops hydrogen from being water is a lack of connection to oxygen. This year, your biggest catalyst will be your connections! Discovering Your Purpose - Hosted By KD Bowe! Upscale Mixer With KD Bowe Only At Level 5! A Conversation Surrounding The New Face Of 21st Century Policing. ManUP! Commmunity: We Can't Do It Without You!